Very beautiful effort. Lovely wallpapers. Thanks. 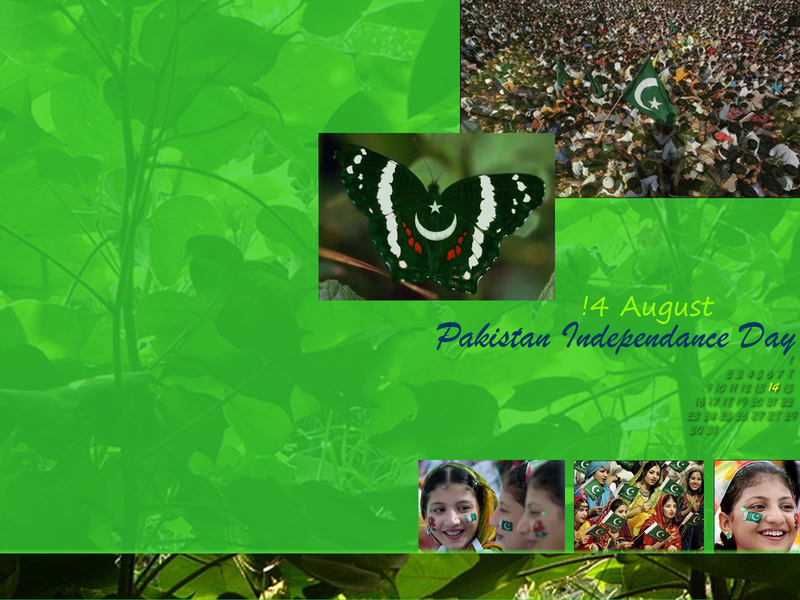 One little request… In the fifth wallpaper (the one with the green butterfly in the middle) please correct the spelling of Independence… It is written as …dance.